WASHINGTON - The number of people seeking unemployment aid was unchanged last week and the four-week average of applications fell to its lowest point in four years. The figures are the latest evidence that the job market is improving. 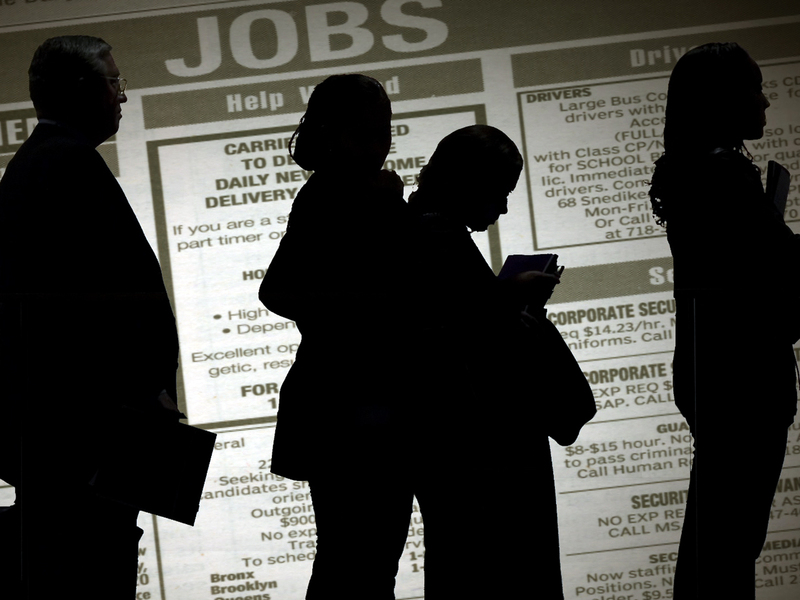 The Labor Department says 351,000 laid-off workers sought unemployment aid last week. That's the fewest people seeking unemployment aid since March 2008, just a few months into the recession. The four-week average, which smooths week-to-week fluctuations, dropped for the sixth straight week to 359,000. That's also the lowest since March 2008. Applications have fallen steadily since last October. The average has declined 13.5 percent since then. When applications drop consistently below 375,000, it usually signals that hiring is strong enough to lower the unemployment rate.